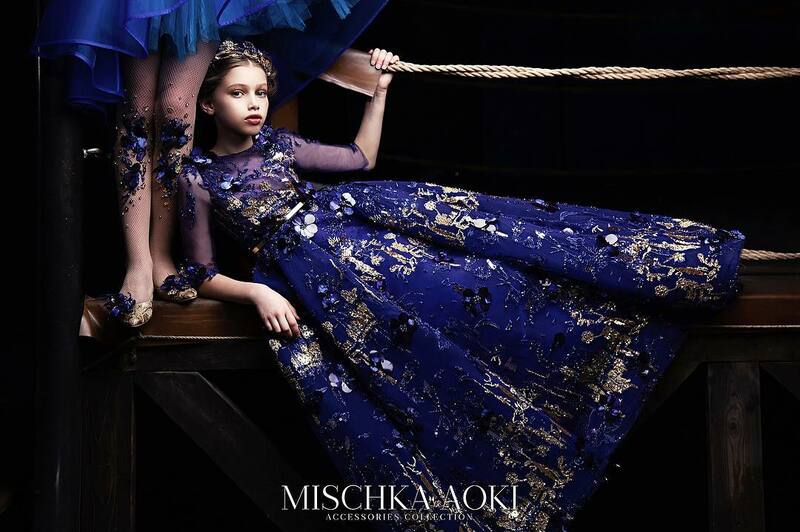 Children's Fashion Europe, protagonist of the catwalk CPM KIDS -- MOSCOW. Gakkard shown its collection for Autumn/Winter 2012-2013 in the reference Children's fashion show for the Russian, Asian and Eastern European market. GAKKARD, with its collection "Simpatika", combines a palette of warm colours and natural materials, with a clear Scandinavian vintage character. 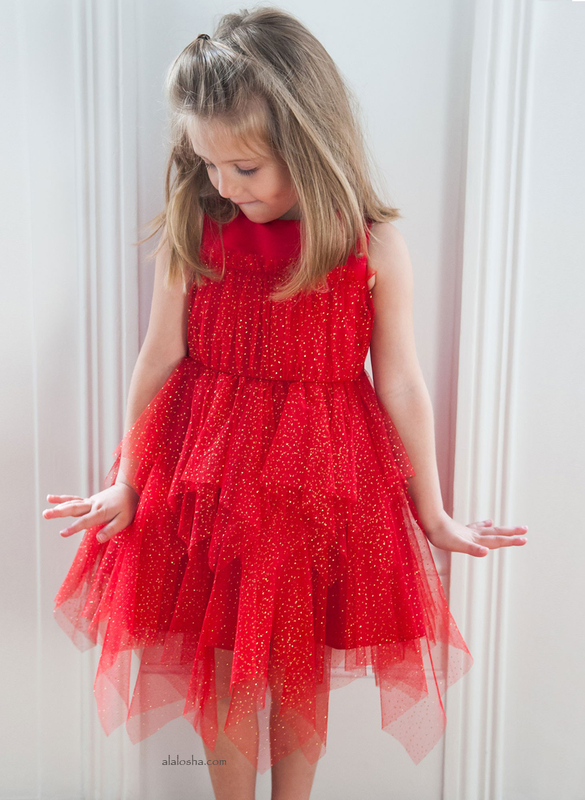 Gracious pompoms that remind to the rosy cheeks of the children, add a breeze of fancy to the collection.